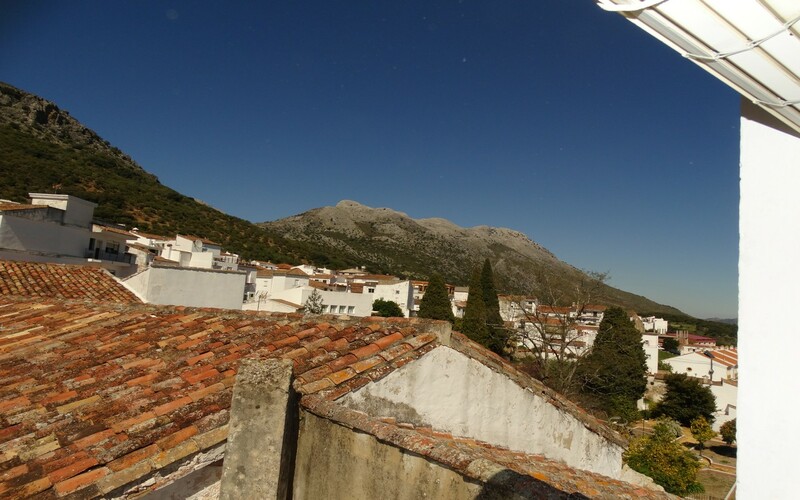 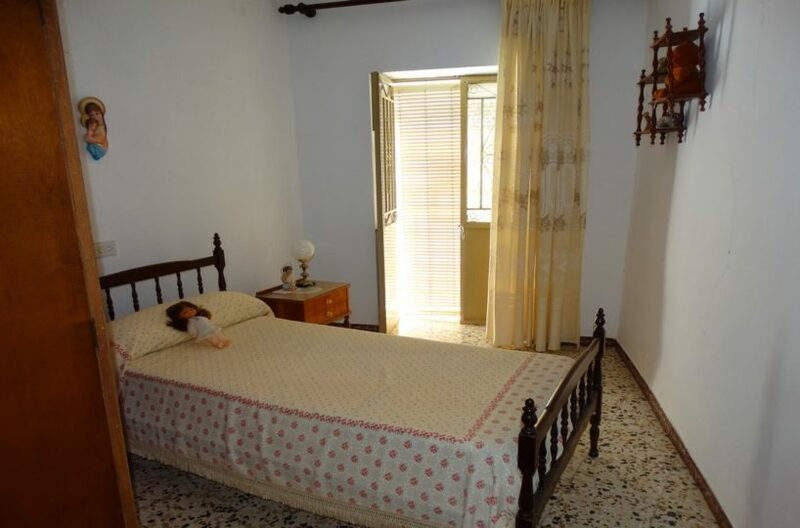 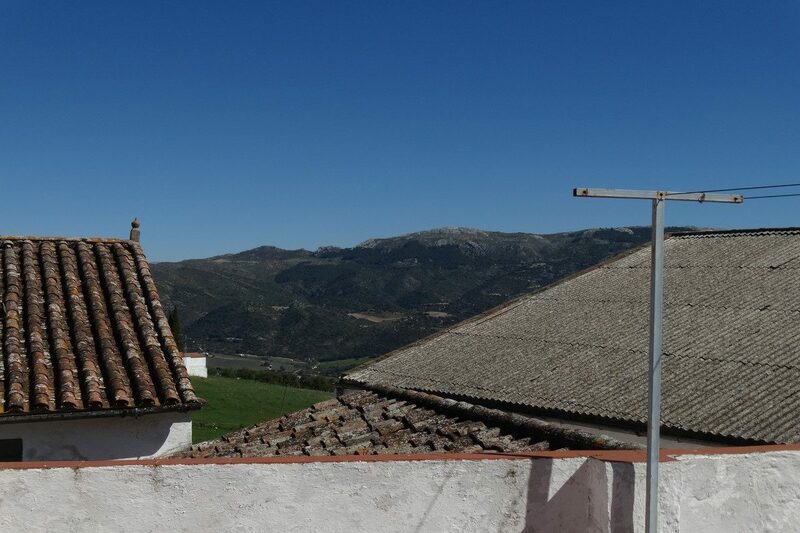 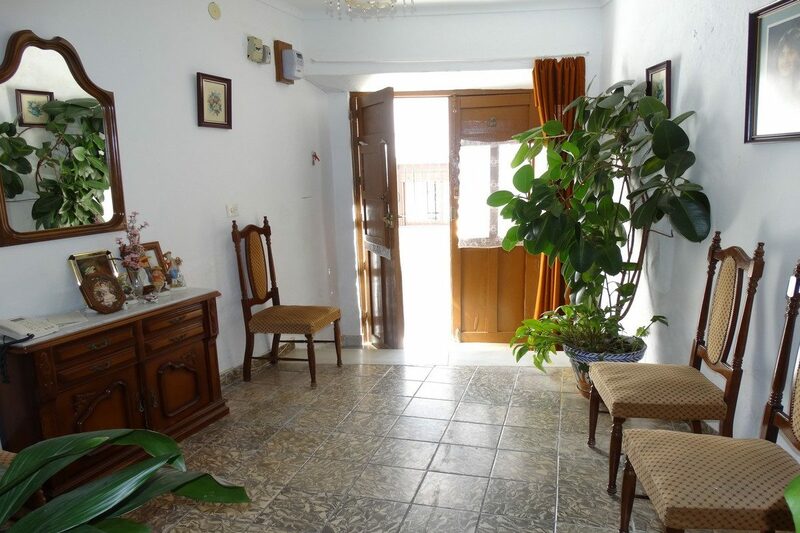 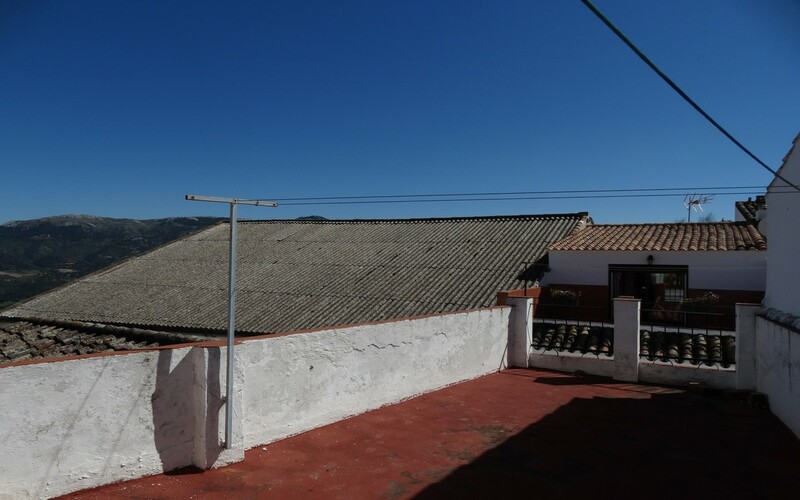 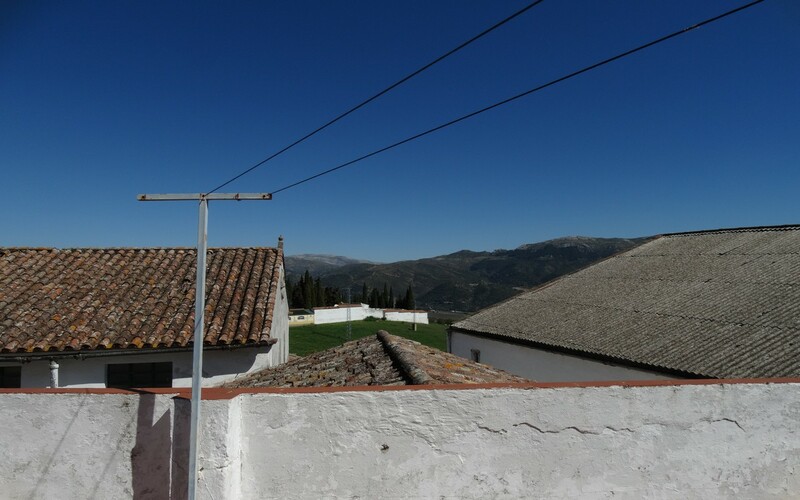 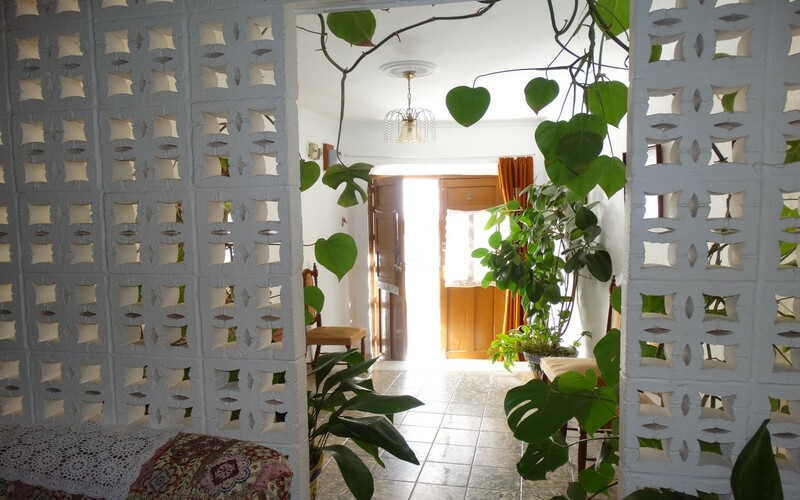 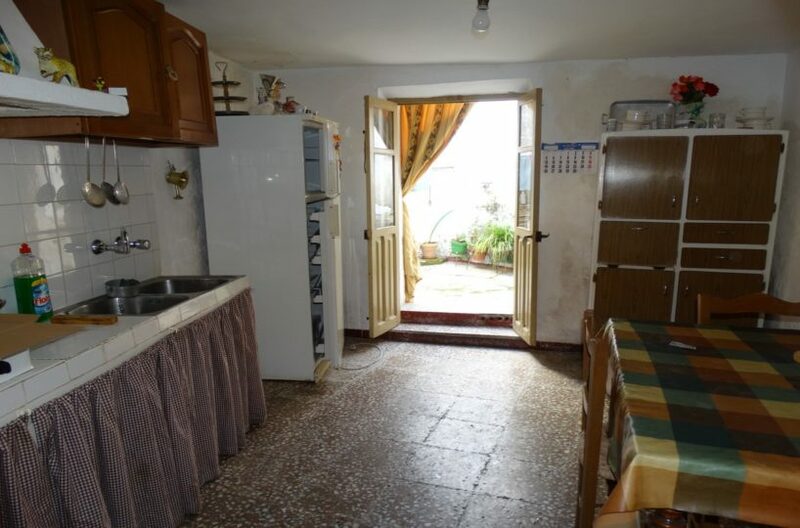 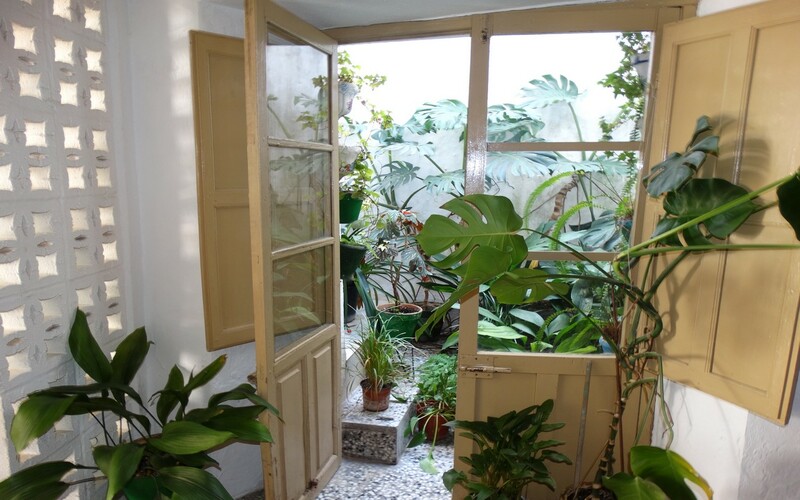 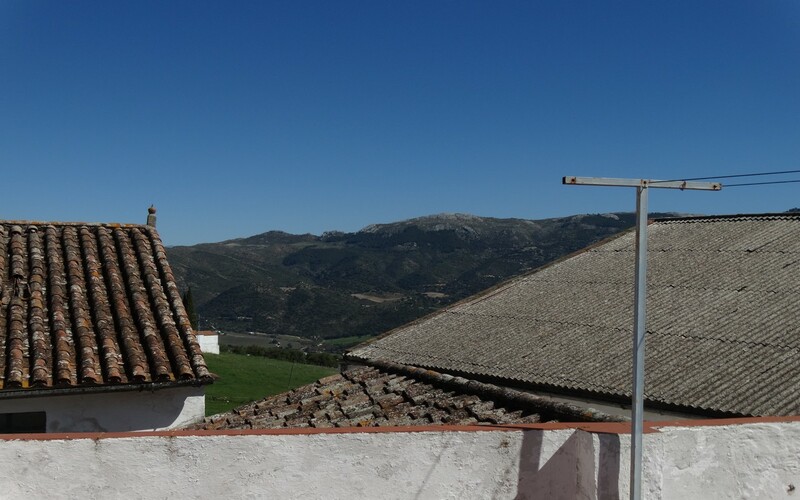 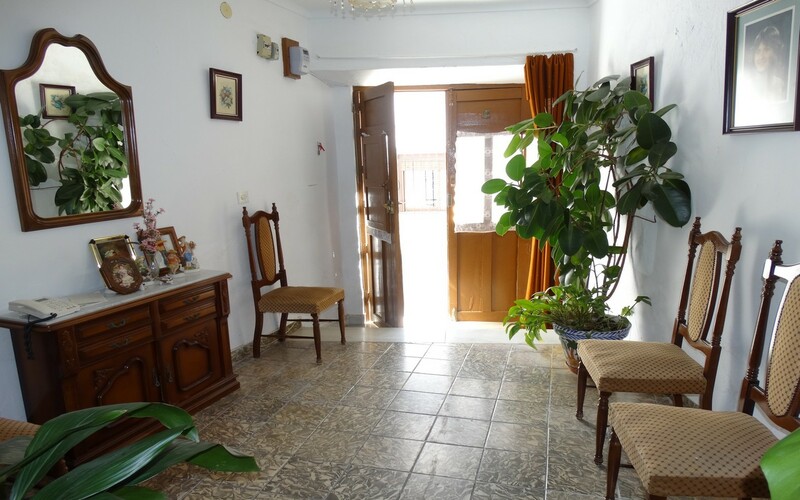 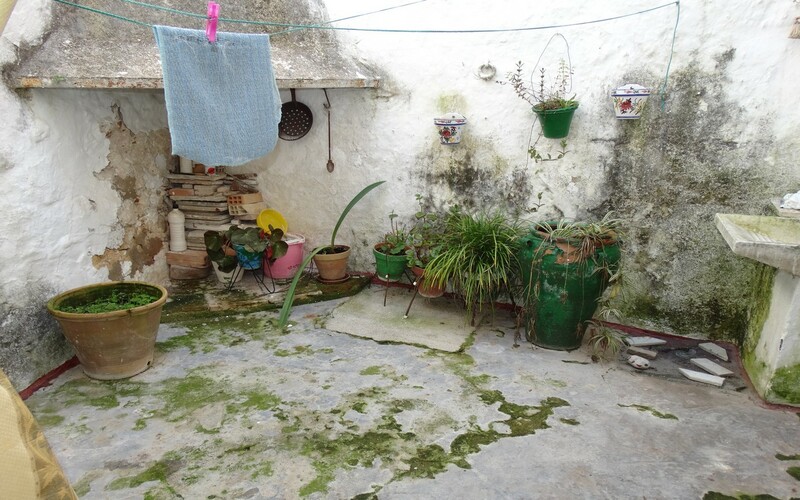 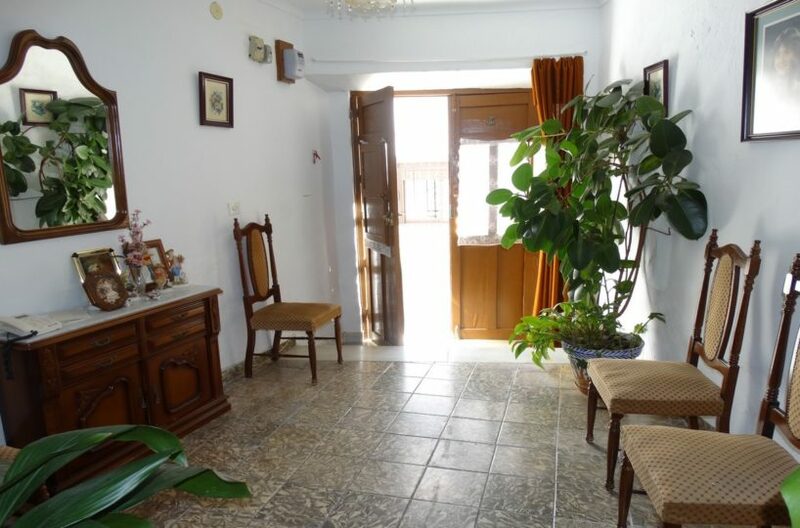 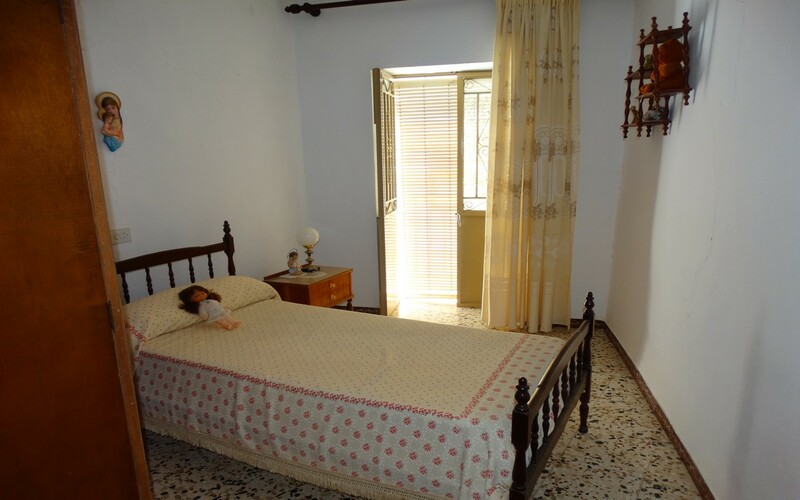 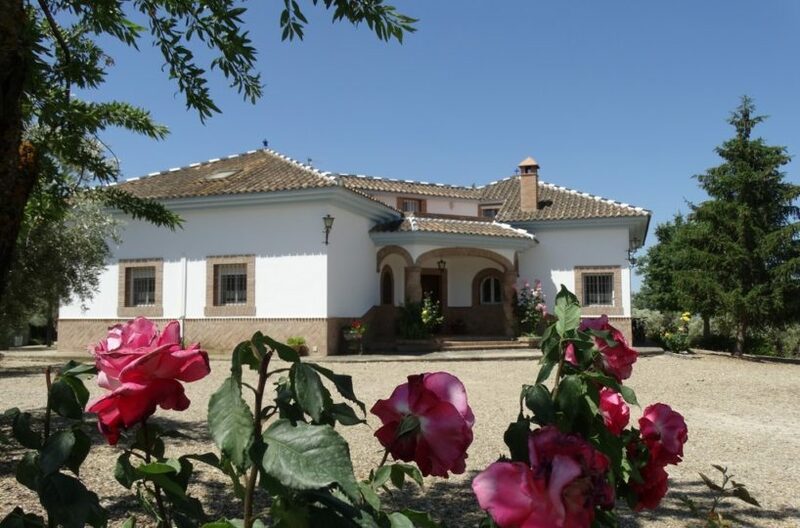 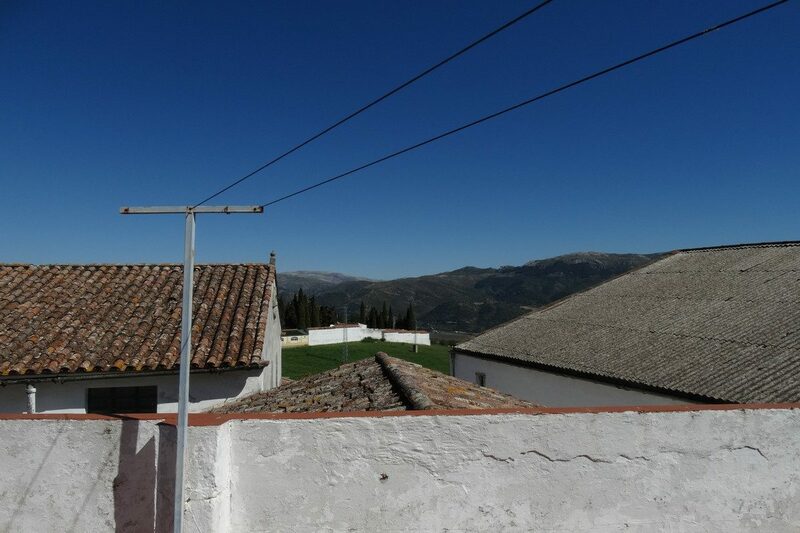 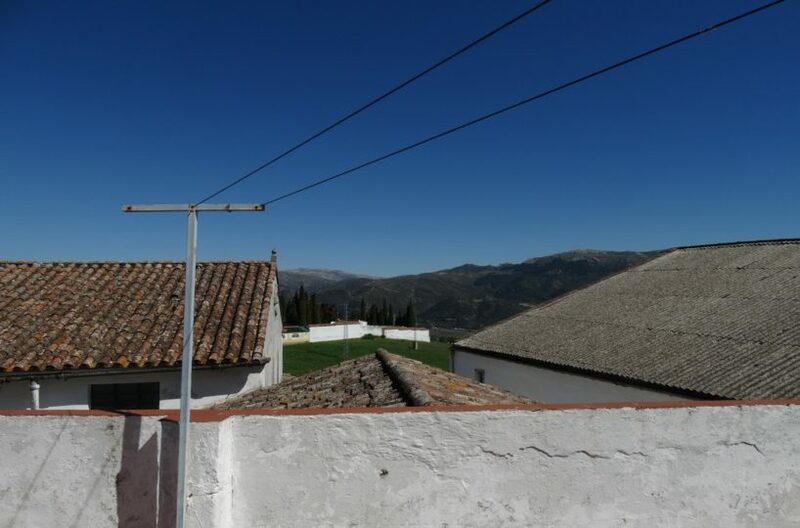 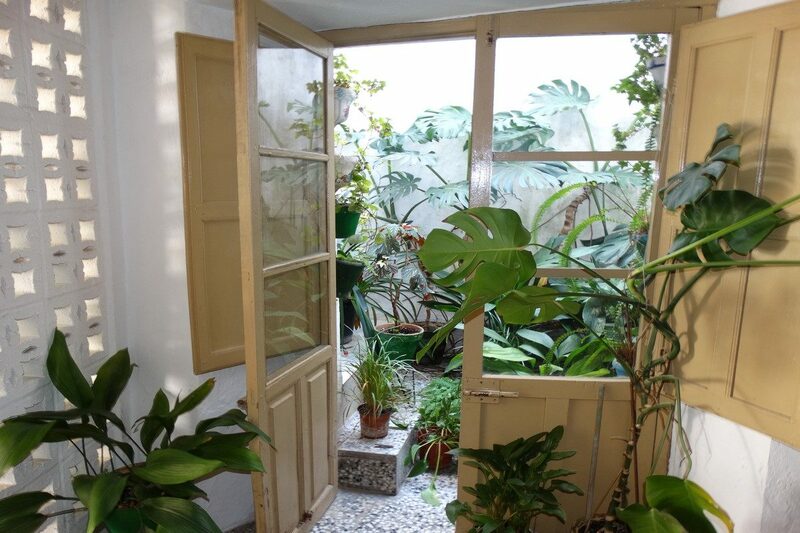 Large 4 bedroom town house for sale in the centre of Cortes de la Frontera in la Serrania de Ronda. 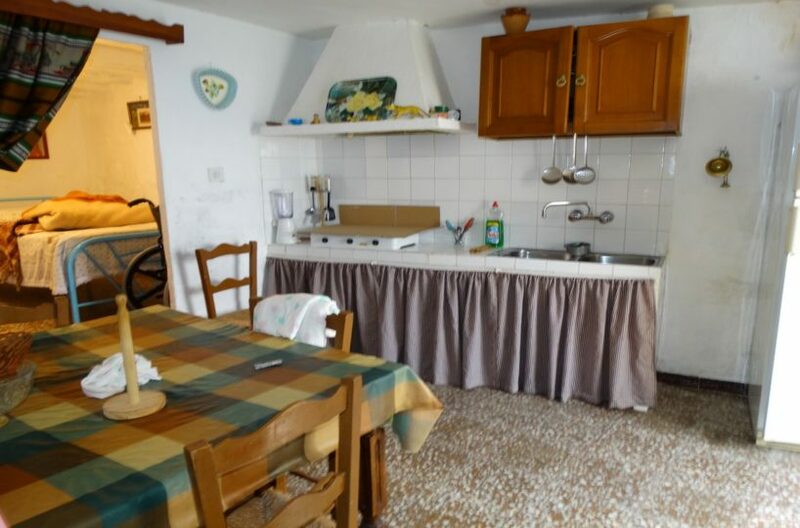 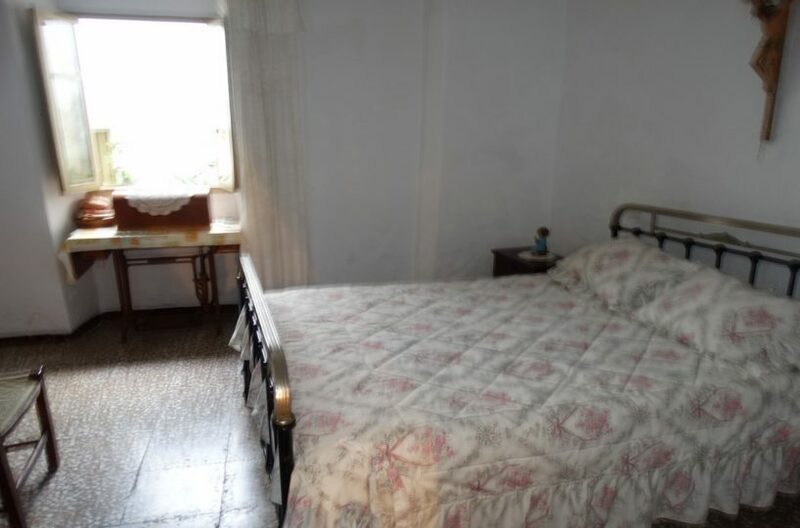 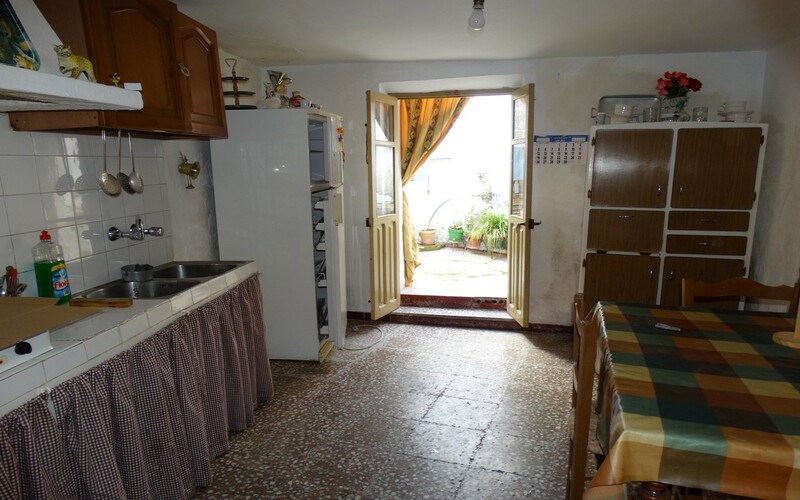 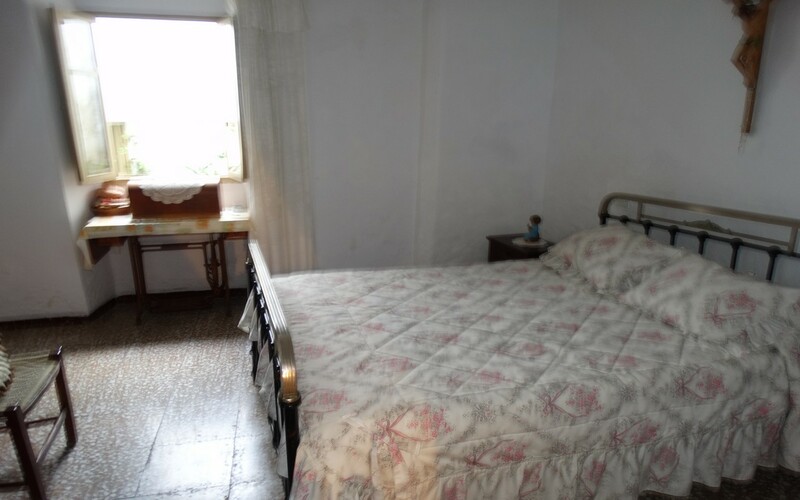 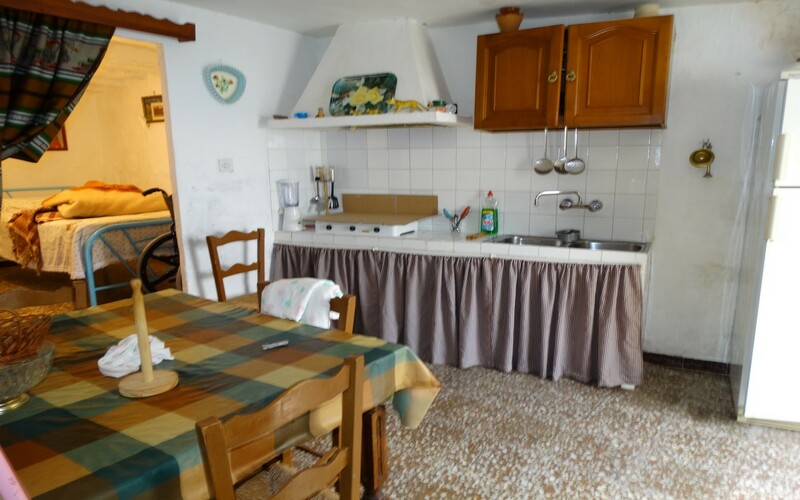 The property has lots of rooms through out and could be opened up dramatically for more open plan space. 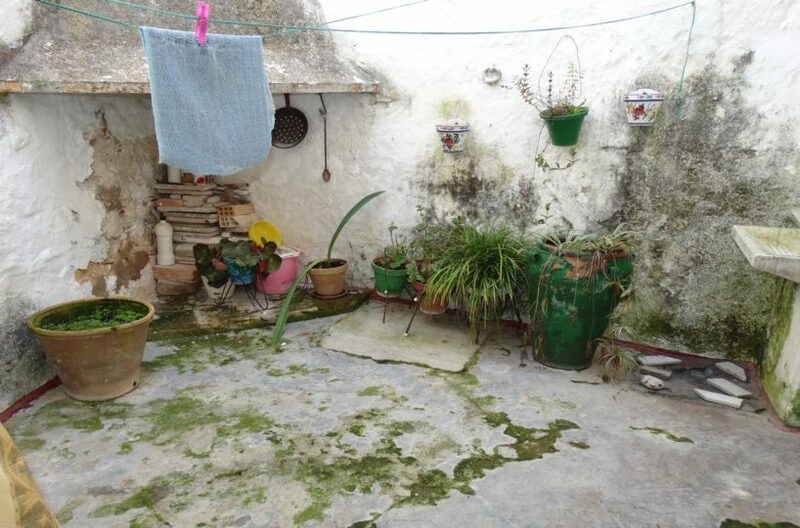 It has a patio and a large roof terrace with fantastic Views. Bargain!